If you didn't know, I'm definitely into photography. Check out my deviantART. I post most, if not all, of my makeup pictures there too. 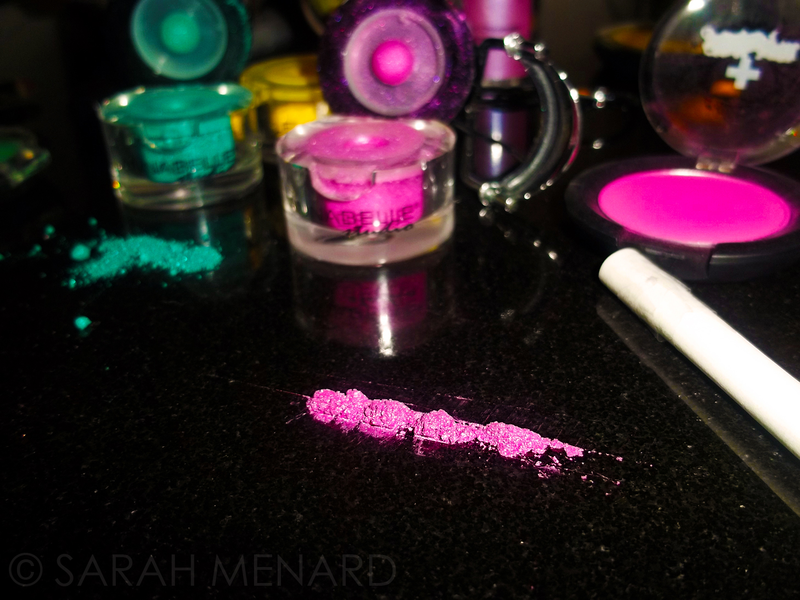 Anyways- I got creative yesterday and did a mini photoshoot with makeup. I decided to use some loose pigments and lined it up like coke, hahahah. Check it out, let me know what you think.